To apply to one of our housing properties please click the link below and complete the online application. If you need assistance to fill out this application please visit us during our drop in hours Wednesdays between 1pm and 3pm and we will happily assist you. If you are an individual with a brain injury searching for housing we have alternative locations. To be considered for these housing options please connect with your brain injury case manager at our office. Located in Penticton, Abbott Towers has 97 suites for low-income seniors, veterans and people with disabilities. This building which originally opened in 1985 has had several recent updates including the main floor, communal kitchen and social room. 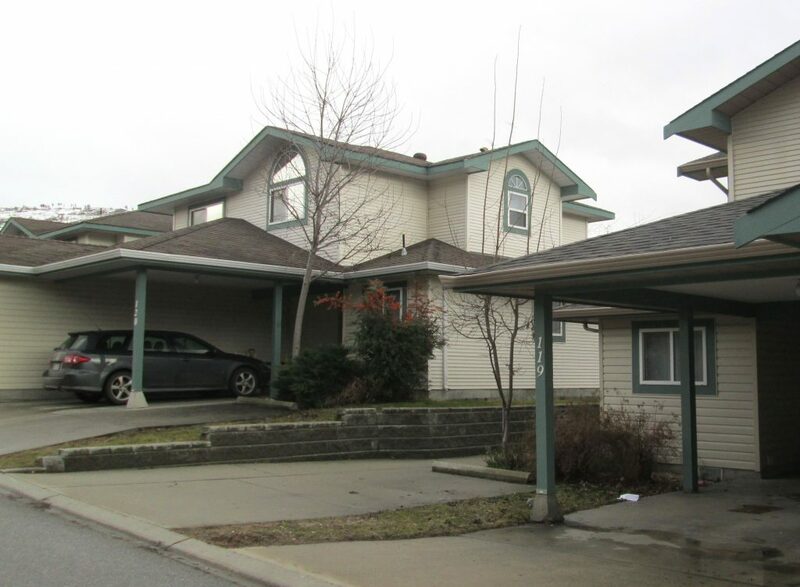 It is within easy walking distance of Okanagan Lake and is directly across the street from a transit stop. 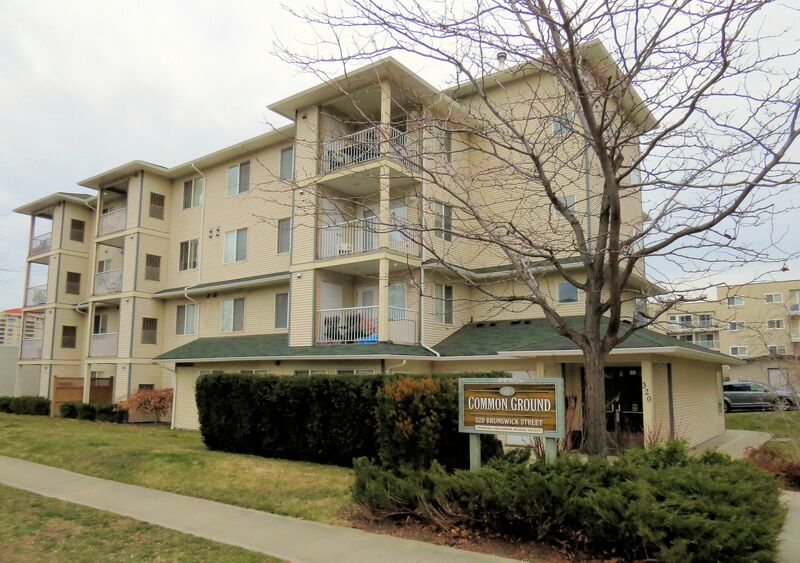 Common Ground is a centrally located, 23 unit apartment building featuring 1 and 2 bedroom suites. 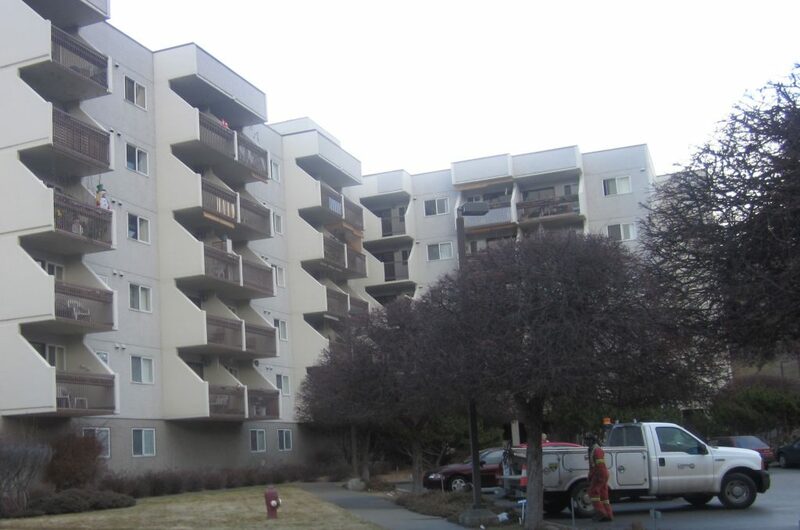 This building was constructed in 1997 and has recently been undergoing an update of the flooring and appliances. The tenants in this building all have either a brain injury or a serious and persistent mental health condition. Access to this housing is only by referral from a Brain Injury or Mental Health Case Manager. Columbus Park provides 42 suites for low income families. The suites range in size from two to four bedrooms. 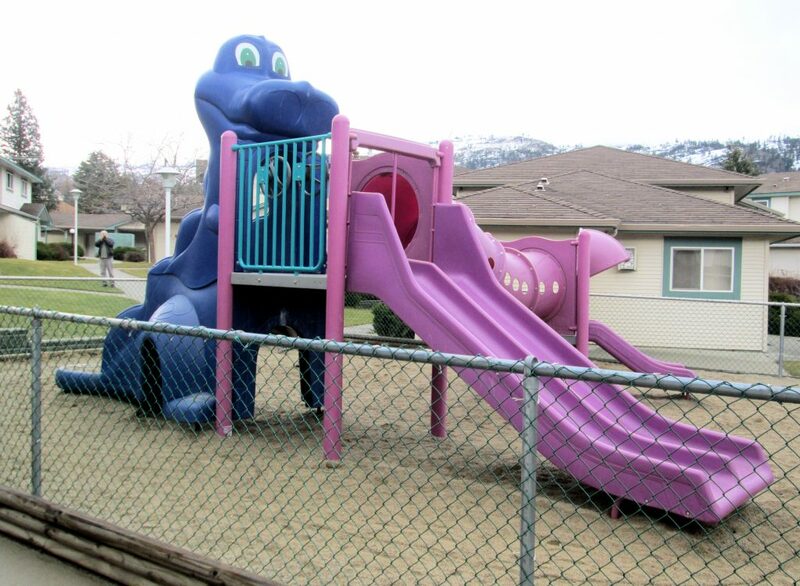 Located on the south side of Penticton, the four-acre property is equipped with two fenced playgrounds and is within walking distance to three schools and shopping. Located in Naramata, Columbus Place provides four, one-bedroom apartments for seniors and persons living with disabilities. The rooms are wheelchair accessible with shelves and light switches at an accessible height. In addition the bathrooms are equipped with grab bars and step-in showers.